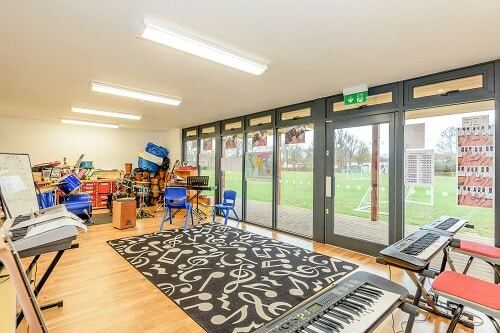 We needed more space for pupils working in small groups and somewhere where music lessons could take place away from the main school building. 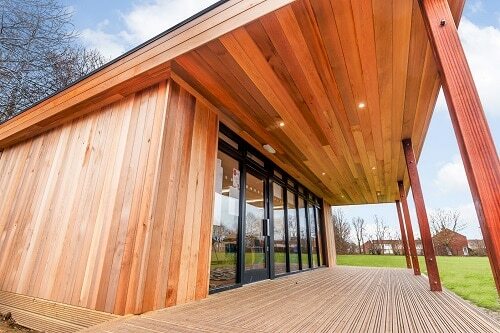 We decided to use TG Escapes upon the recommendation from another school. 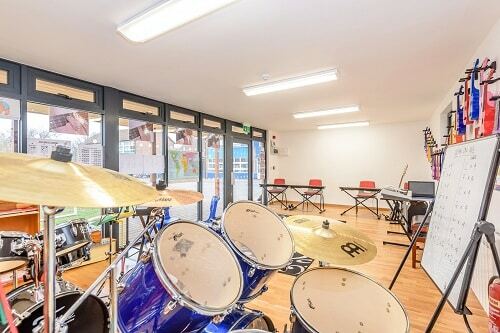 Music taught here doesn't disrupt the rest of the school.